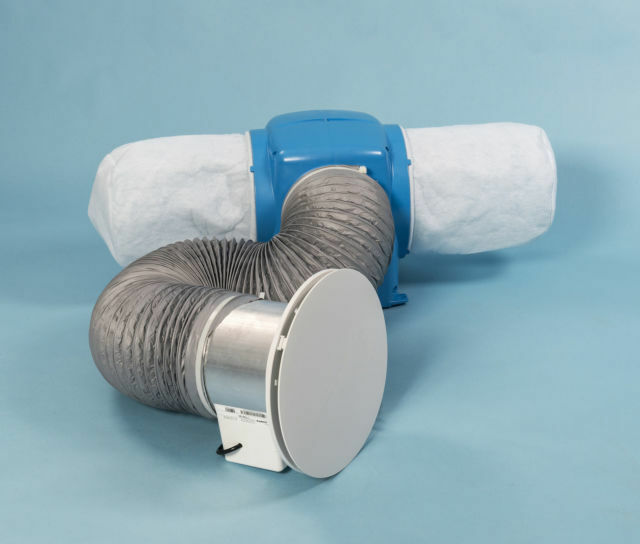 The Nuaire Eco Condensation Fans are Nuaire’s entry level positive input ventilation units which gently supply tempered, filtered air into the home. The ventilator utilises unused heat within the roof space to take advantage of the free thermal gain. 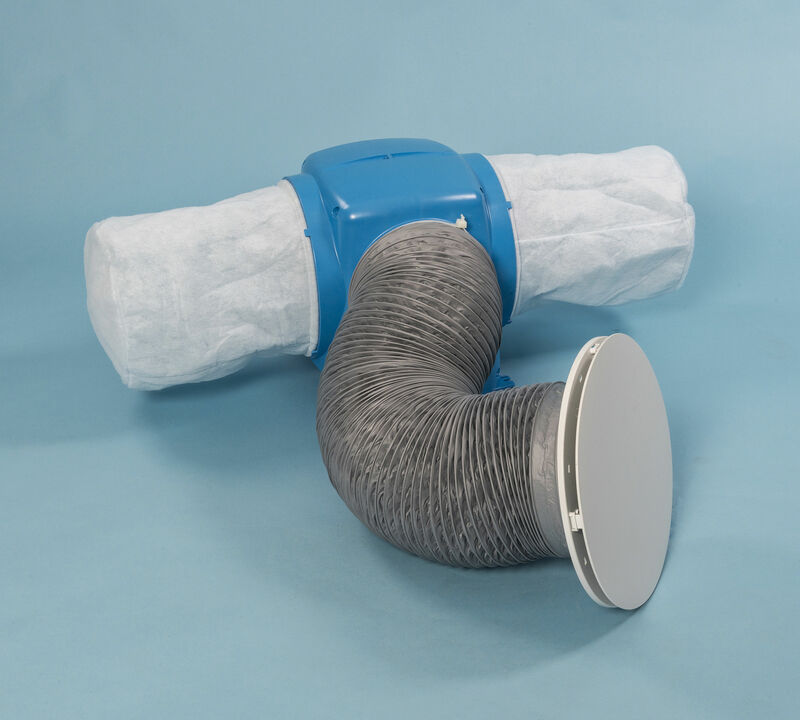 Positive input ventilation removes indoor air pollutants such as carbon monoxide and keeps out traffic fumes, pollen and outdoor pollutants. 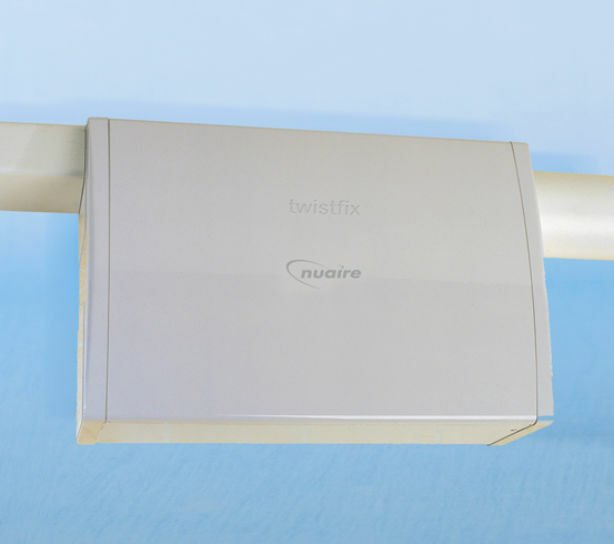 Nuaire Eco range of Condensation Fans available from Twistfix.